Emily Lipari may run around the world, but she will always come back to Roslyn. 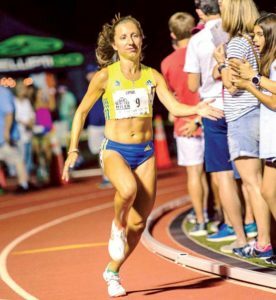 Emily Lipari, a nationally celebrated professional middle-distance runner with hopes of competing in the Olympics, lives out of a suitcase and dedicates herself to traveling, training and running in her bid to be one of the best athletes of all time. 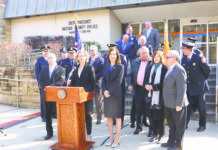 Lipari graduated college from Pennsylvania’s Villanova University in 2014, where she was considered one of the top middle-distance and cross-country runners in the history of their track program. She immediately signed a contract with Adidas and has since professionally engaged in athletic competition, focusing on the 1,500-meter and one-mile races. 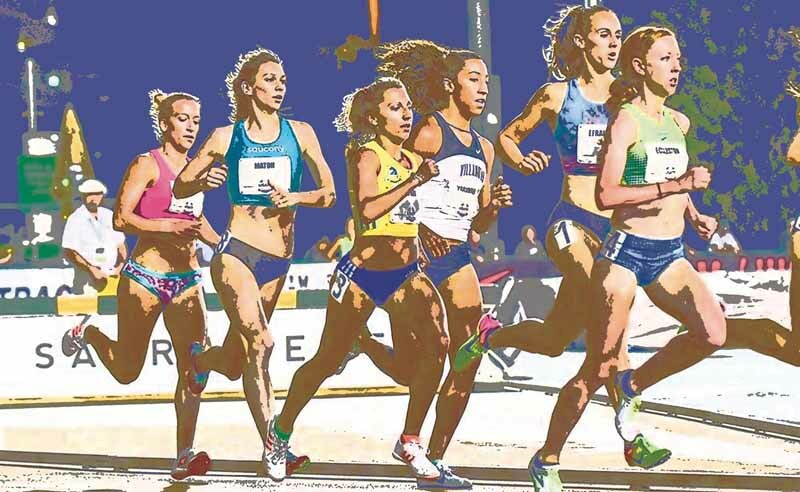 She’s engaging in high-altitude training in the rugged California mountains, and this summer she will be competing in Europe in an attempt to gain experience against international competitors while gearing up for a possible spot on the 2020 Olympic team. Lipari originally graduated from Villanova with a degree in psychology with a minor in biology, and while possible future aspirations of a career in occupational or physical therapy are in the back of her mind, at the moment the 24-year-old is young and fit enough that she plans on concentrating on her running career for the foreseeable future. Lipari has been an athlete her entire life. Her parents originally enrolled her in soccer when she was 4 years old, igniting a passion for sport and glory that has burned brightly to this day. Lipari graduated from Roslyn High School in 2010, which she said seems like an eternity ago. But while toughing it out on the road, she said her thoughts often return back to the support and training she received from her high school coaches, saying that she certainly wouldn’t be where she is today without their help. Lipari said that the accomplishment she takes the most pride in as an athletic competitor—and she has many—is when she won the National Collegiate Athletic Association (NCAA) indoor championship, one of her first big individual titles. Running is a career path that keeps her on the road, but it’s backing from her loved ones, Lipari says, that will make her a champion just as much as hard work and determination.